On June 3rd 1940, the British finished the evacuation of the British Expeditionary Force and some French forces from Europe at Dunkirk, though defeated, the British action preserved the British Army and kept Britain in the war. From June 4th through June 6th 1942 a small American fleet defeated a much larger, more experienced and better equipped fleet at the Battle of Midway. The battle did not end the war, but it ensured that Japan never could win the war against the United States in the Pacific. It was a turning point. It has rightly been called an “Incredible Victory” as all the elements that make war what it is, the element of chance, the element of friction, and the element of surprise all broke the American way. The Japanese leaders, and for that matter many if not the vast majority of their soldiers and sailors were full of hubris, believing themselves invincible they were decisively defeated. 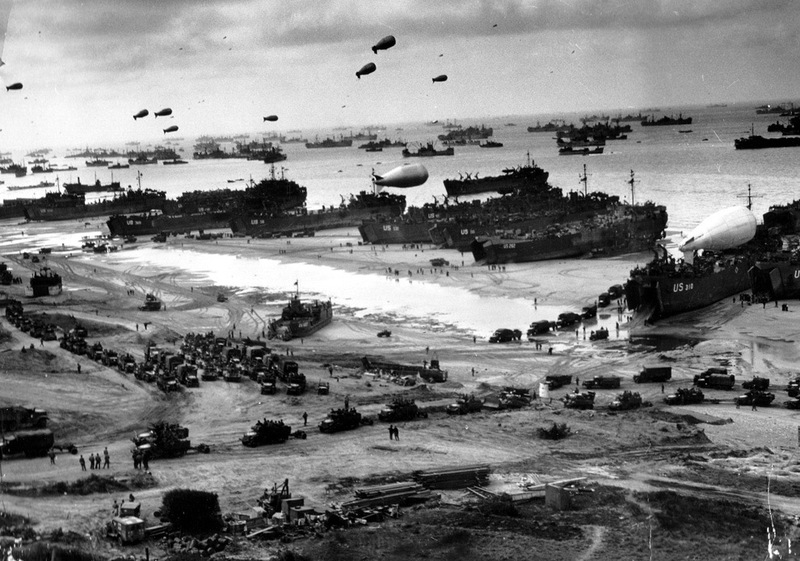 Two Years later on June 6th 1944, Allied forces landed on the Normandy Peninsula of France to begin their long awaited attack on Nazi occupied Europe. The invasion, code named Operation Overlord did not end the war, but coupled with the Soviet offensive against the German Army Group Center which began just two weeks later, Operation Bagration, it was the beginning of the end for Hitler’s Germany. Twenty-six years earlier U.S. Marines and Army soldiers turned back the Germans at the Battle of Belleau Wood near Chateau-Thierry France. The effort blocked a German drive on Paris, giving the Allies the time to begin a counter-offensive that would end the war. But in addition to the battles other important events shook the world, in 1919 the Congress passed the 19th Amendment, which when ratified gave women the right to vote. 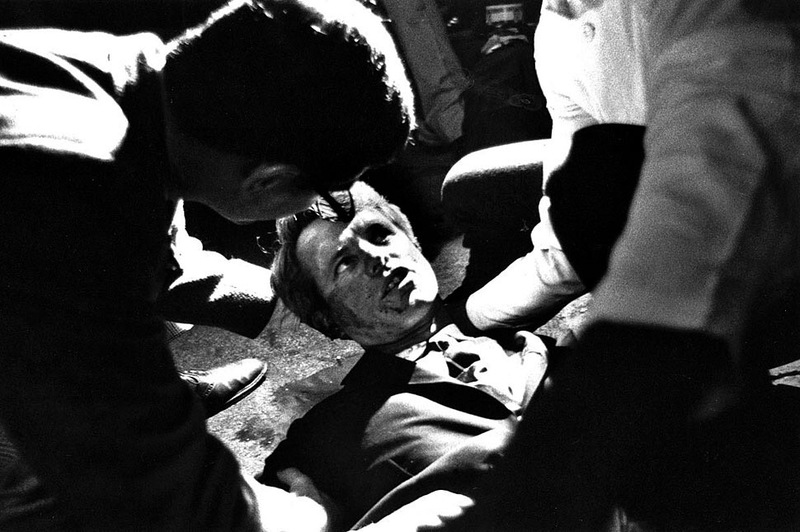 In 1968, Senator Robert F. Kennedy was gunned down by the assassin Sirhan Sirhan in Los Angeles after winning the Democratic Party primary. He would have been the odds on favorite to defeat Republican Richard Nixon in the general election. On June 8th 1789 James Madison introduced twelve amendments to the U. S. Constitution, of which ten were ratified by the states to become known as the Bill of Rights. On June 8th 1967, the USS Liberty, a surveillance ship, was attacked by Israeli ships and aircraft during the Six Day War, the attack resulted in the death of 34 American sailors and the wounding of 171 more. Of course there are numerous other events that took place at different times on these days, some which were very important, and others which are interesting but less important in terms of their historical impact. I’ll be writing about some of these events in the coming days.